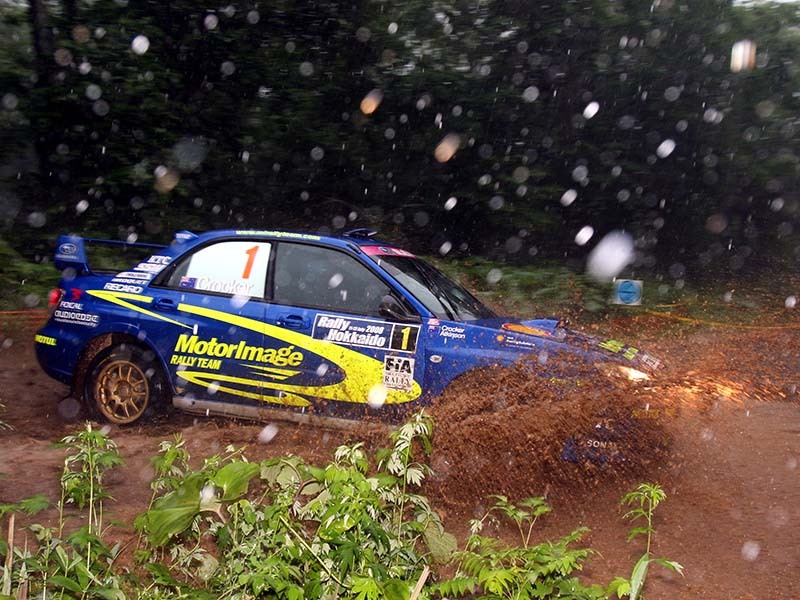 “The biggest difference by far is the heat in the APRC, particularly Indonesia and Malaysia. They are without doubt the toughest events I’ve ever done, by a long way. At least half a dozen drivers would end up in hospital on a drip from heat exhaustion. In a series of interviews, rallysportmag.com.au speaks to Cody Crocker about how he started in rallying, his multiple Australian titles and his four APRC championship victories.